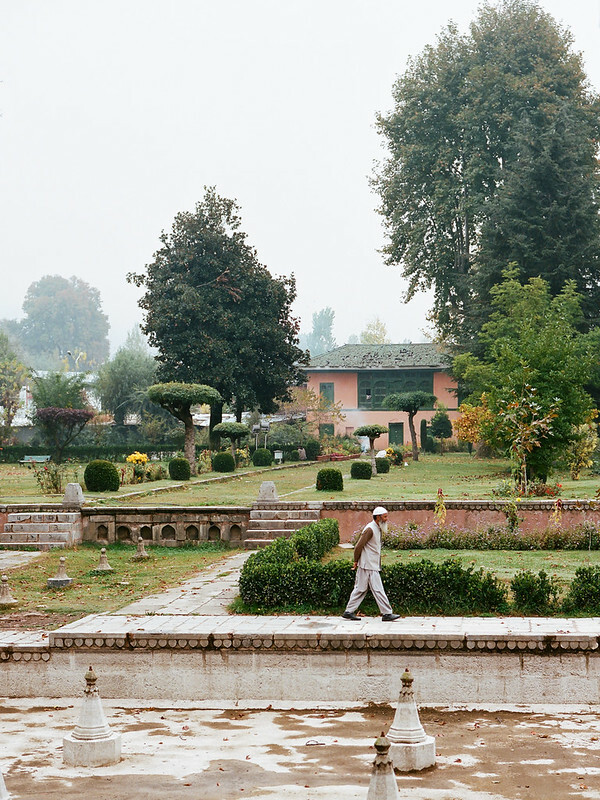 Outtakes from Kashmir for Condé Nast Traveler. 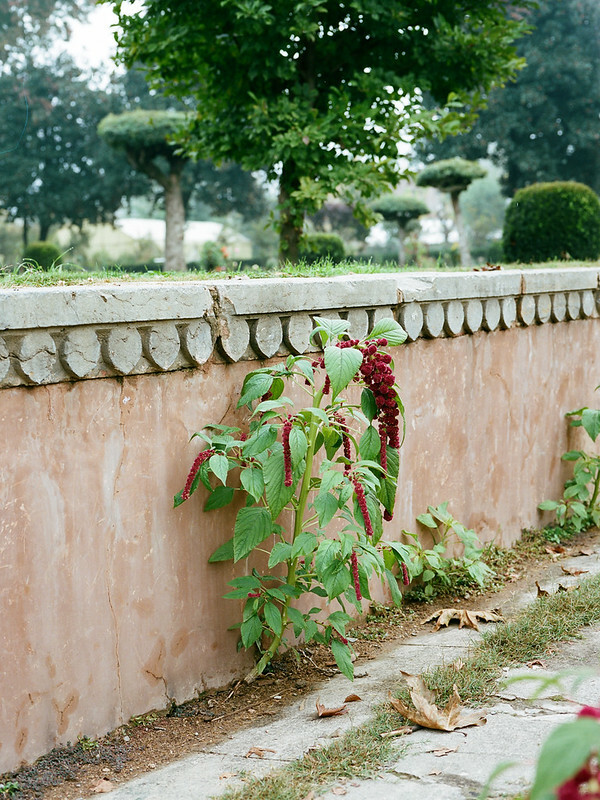 Top to bottom: Shalimar Garden (the Garden of Love), one of the stunning Mughal gardens in Srinagar. It was built by Mughal Emperor Jehangir in 1620. 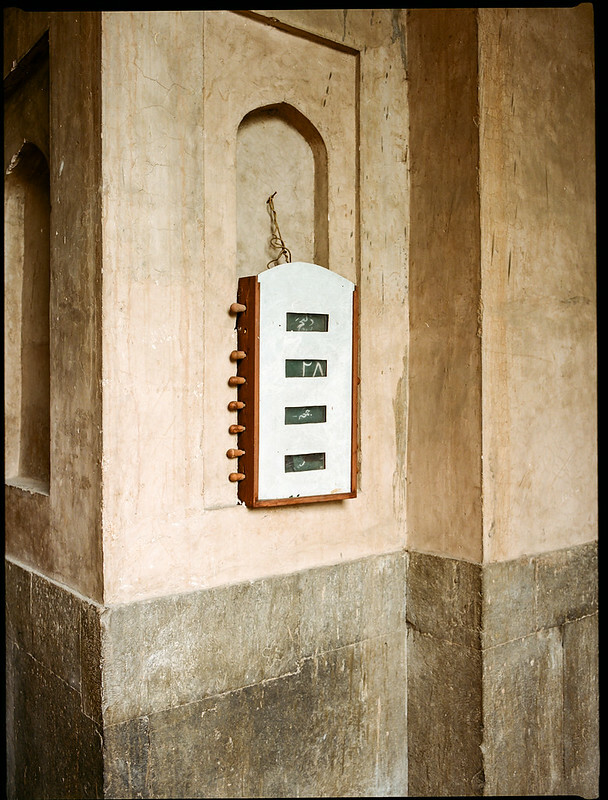 A detail inside Jamia Masjid in Srinagar, an incredible (and unfinished) mosque in Old Town. 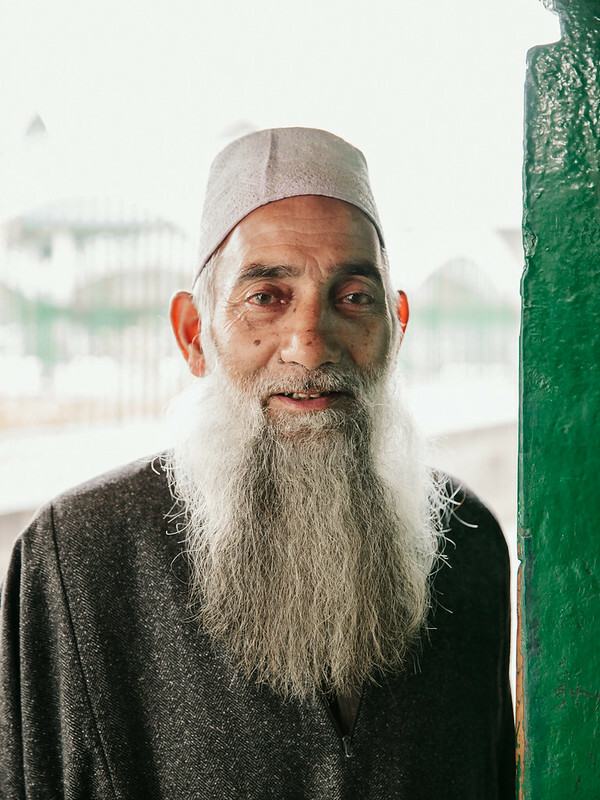 Portrait of a man at the 17th century shrine of Naqshband Shaib. 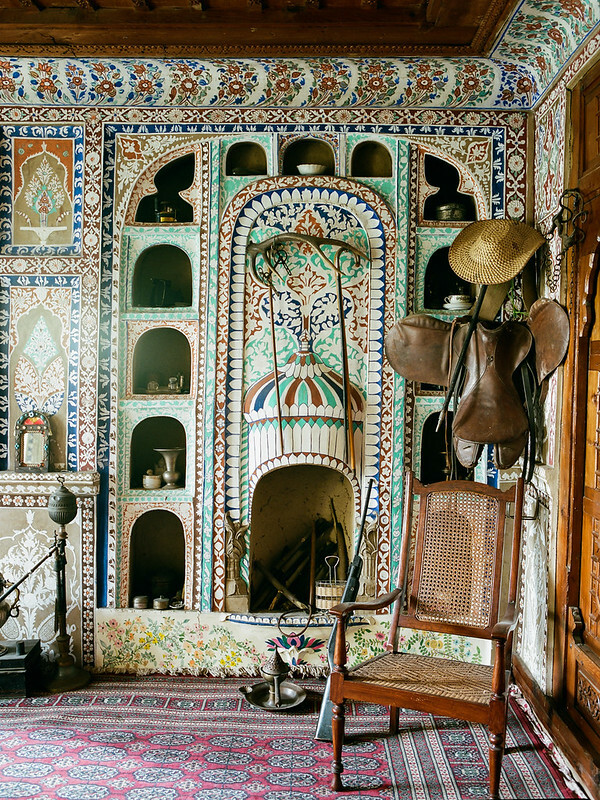 Interior detail at the Jalali Heritage House, which was an incredible place. 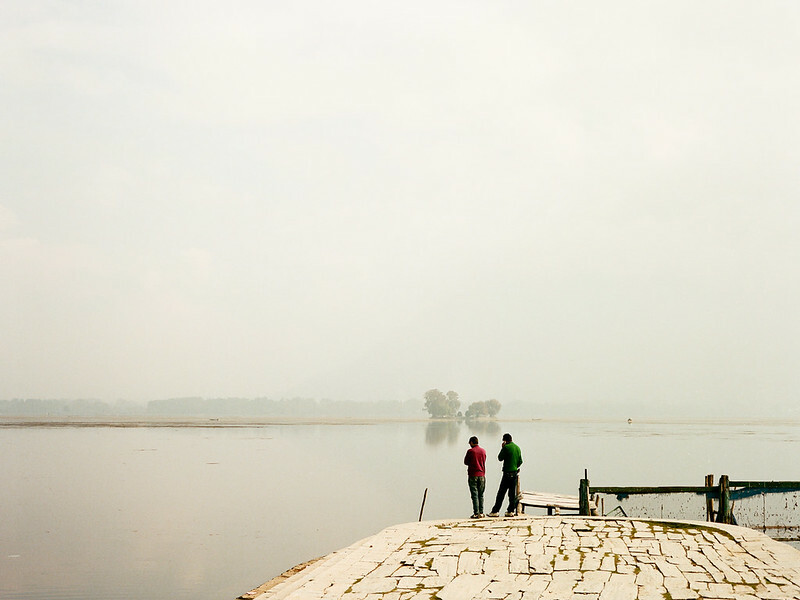 And 2 men on the shore of Dal Lake in Srinagar. I really like the top photo. The man looks deep in thought as he strolls along. It makes me wonder what he is thinking.